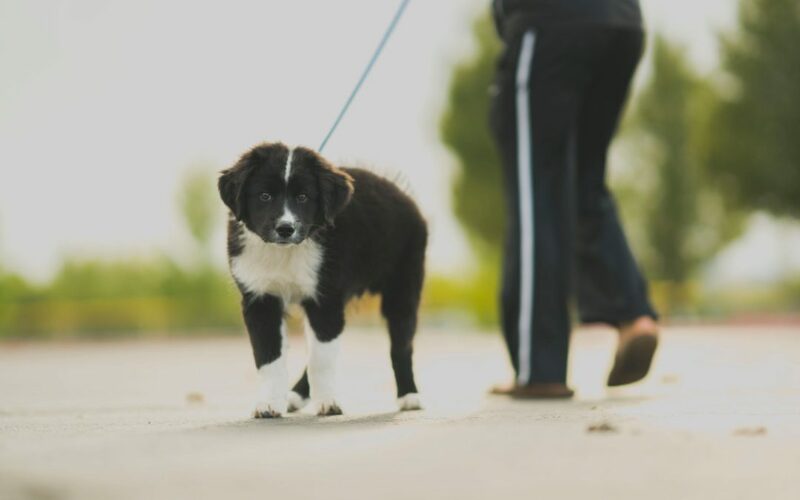 Does your dog deserve the best dog walker? Canine Cuties guarantees in providing a customized and premium service. How we are able to begin providing this type of service is my conducting a meet and greet with each individual client. During our 30 minute meet and greet the client is able to get to know our companie’s standards better and more importantly we are able to get to know the client and their fur baby in a very detailed manner. Why is Canine Cuties the best dog walking service in San Francisco? personality – Each dog is as different as each human being therefore here at Canine Cuties we make sure to pair our group with similar personalities, so your dog may have the best time during their walk. For example, if your older calmer dog prefers a calm yet brisk walk without the constant playing of a puppy we place them with other like dogs. Now vice versa if you have a new puppy wanting to get all of that energy out through playtime, we make sure they are placed with the perfect playful energetic group! Through the meet and greet process we are better able to determine if this as we sit down with the fur baby and their parent. Records- each dog goes through different stages of life, therefore here at Canine Cuties we always keep a very detailed record of each of our four legged clients. We call it our Custom Care Plan. It is updated regularly as our doggie clients diet, health, energy changes. This has helped us really stay up to date and get very personalized with each of our clients. health- Many fur families keep their four legged child on a strict diet and routine so we want to ensure we maintain that for them. exercise– During the meet and greet we find out specifically how much exercise the pup is able to handle and how much it needs. treats- organic and low calorie treats are provided for all our dog walkers but we keep an extra pouch in case you would like our dog walkers to provide your dog with specific treats. Medication- we understand some dogs require constant medication to stay healthy. Our meet and greet allows us to learn specifically what medication your pup is on and how to administer it. Thank you for taking the time to read. In my upcoming weekly blogs, I will discuss the different customized services Canine Cuties provides for their San Francisco and Reno community. I’d love to hear your thoughts on the customized service Canine Cuties provides.